Absolutely great audiobook for learning Japanese. 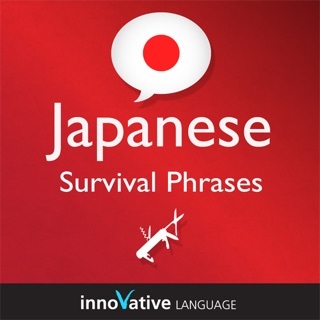 Has lots of great information - not just language but also cultural things to be aware of. 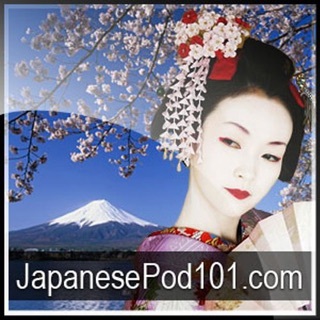 I really enjoyed this audiobook introduction to Japanese which I listened to the entire thing on a roadtrip. I feel comfortable now with counting, saying hello, saying my name, and indicating where I am from. I also learned the alphabet! 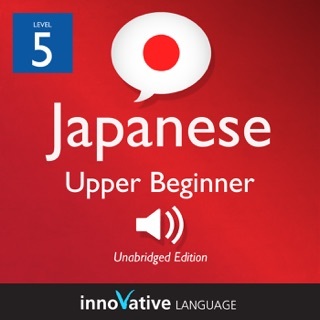 This is a lot of ground for a beginner, but the repetition and speed of this audiobook is just right. I will definitely be listening to the next ones in the series.